dataEx enables you, to securely delete any information (files or entire folders) on removable media (flash storage technology) AND hard disks (magnetic storage) or to securely format entire media (including rewritable optical media). 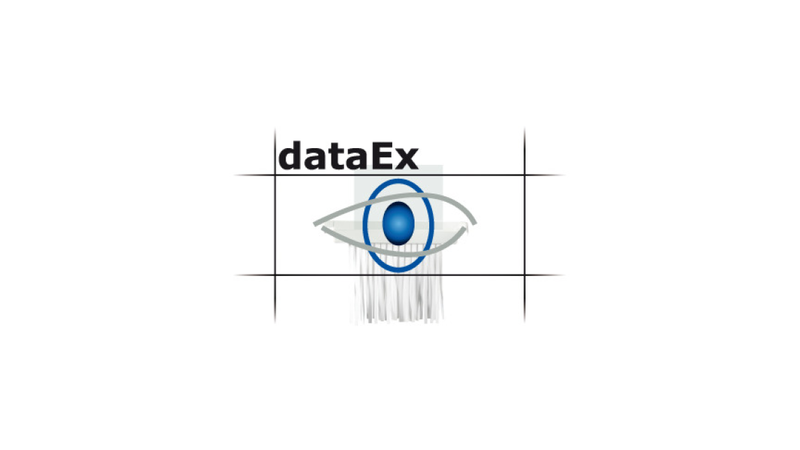 The module dataEx allows a secure Delete of files and folders and their metadata on the basis of the existing permissions, in a way, that even with the best forensic tools they cannot be restored anymore. In addition secure Format makes it possible to securely format existing storage media (also rewritable optical media), so that none of the previously stored data is there anymore. The context menu of the data medium, of the folders and of the files in question respectively of the data medium to be formatted contains the entries «Secure delete» respectively «secure format of the data medium». Just click on the function you want to use. Alternatively for secure deleting of files and folders by drag & drop you can use on your desktop the drop-target symbol «itWESS shredder». It can also be used for securely formatting removable media. After each action you get a success respectively failure message on the execution. All the procedures are compliant with international standards and the requirements of the Federal Office for Security in Information Technology (in Germany: BSI). Cost reduction: due to this procedure you can use cost effective ways of disposal for your hard disks and mobile storage media - even if they have to comply with legal regulations.